There are a number of ways to put a price tag on the United States’s shameful mass incarceration system. 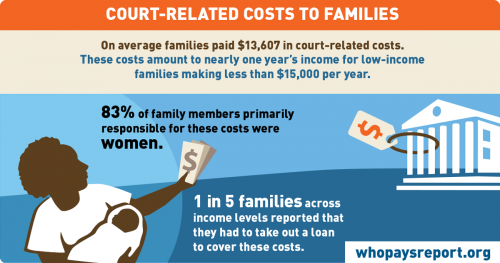 On the most superficial level, $80 billion is how much it costs to keep more than 2.4 million people in our jails and prisons. Then there are the costs to those incarcerated themselves, who often find they’re denied basic civil rights and struggle to find employment, education, and housing for years to come after their release. 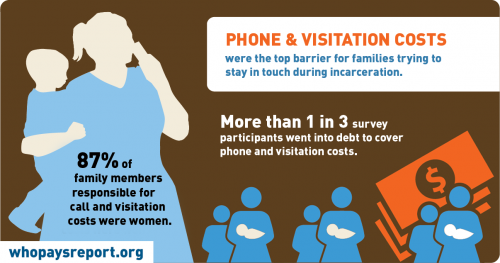 As the report emphasizes, it is overwhelming women — particularly low-income women of color, given the race and class bias of our criminal justice system — who shoulder these burdens. 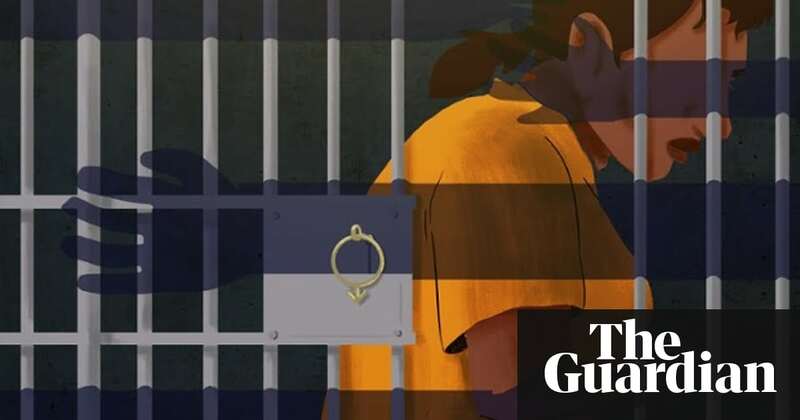 A recent study found that 44 percent of Black women and 12 percent of white women have a family member imprisoned, compared with 32 percent of Black men and 6 percent of white men. 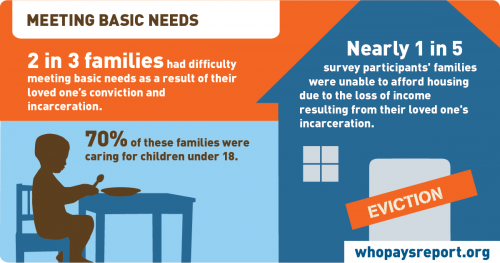 Check out the full report and other key findings, including the groups’ recommendations for policy changes to keep people out of prison in the first place and remove the current barriers to assistance and opportunities upon their re-entry — reforms that will help entire families, communities, and the society at large.